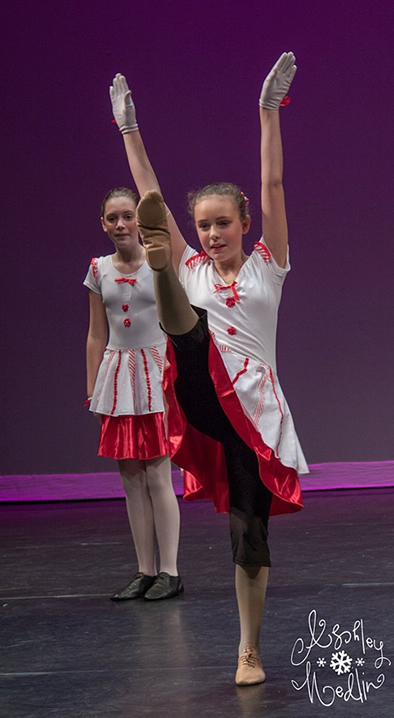 Development in dance is a journey. 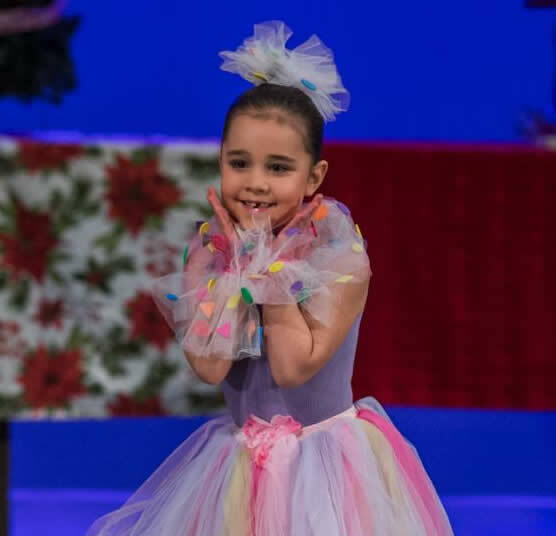 We instruct, coach and encourage all our dancers on the journey from the very youngest to those preparing for a career in dance. 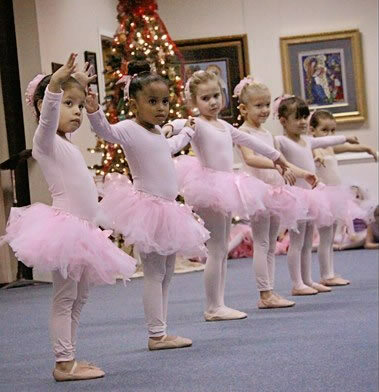 Ballet is the basis for all of the other styles of dance, and is the primary focus of training for our beginners. 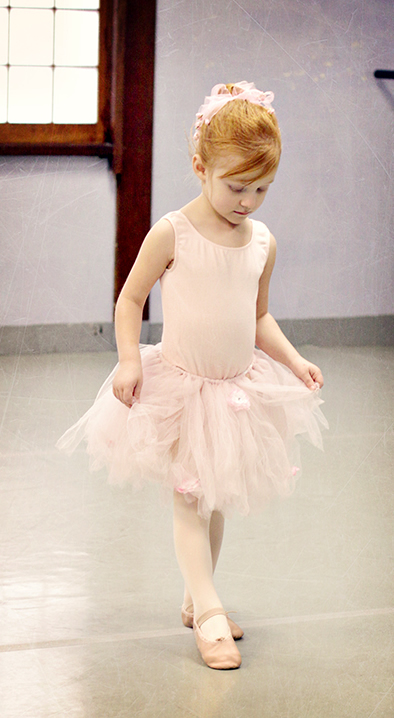 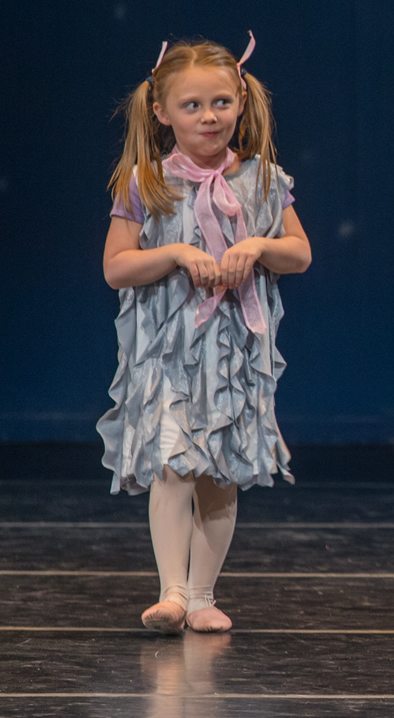 We love the delight in all things that our youngest dancers have and we desire to encourage a love for dance. 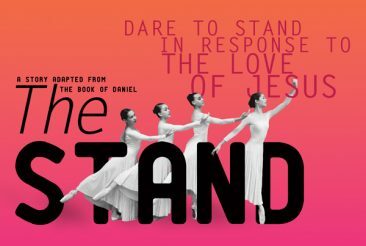 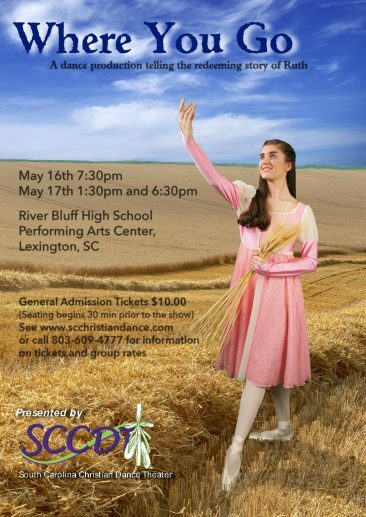 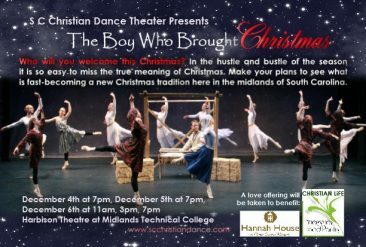 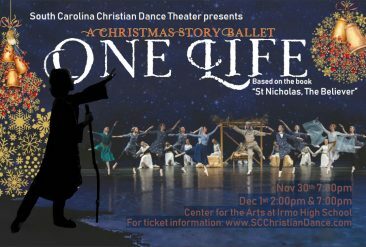 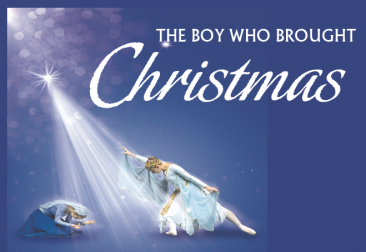 Our focus on dance as ministry and our emphasis on worship is important to us and to SCCDT families. 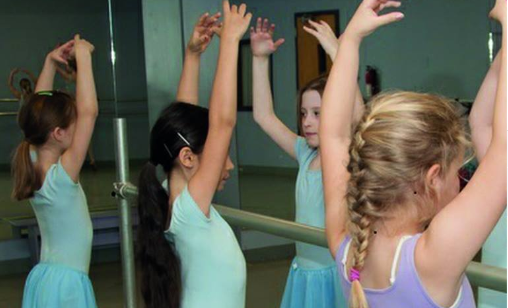 Young dancers (anywhere from 1st through 6th grade) are introduced to ballet sequences eventually leading through barre exercises, traveling combinations, and turns. 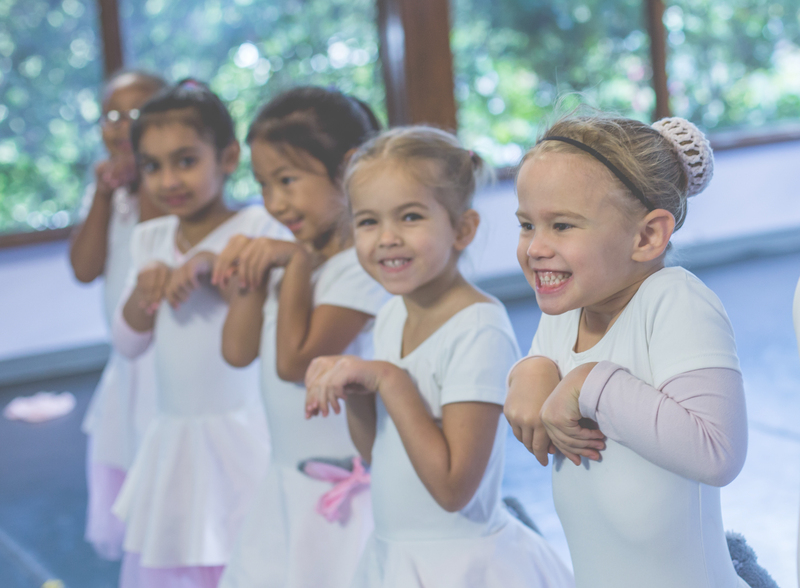 Learning more complicated movement patterns increases muscle awareness, strength and flexibility, along with confidence and self-esteem. 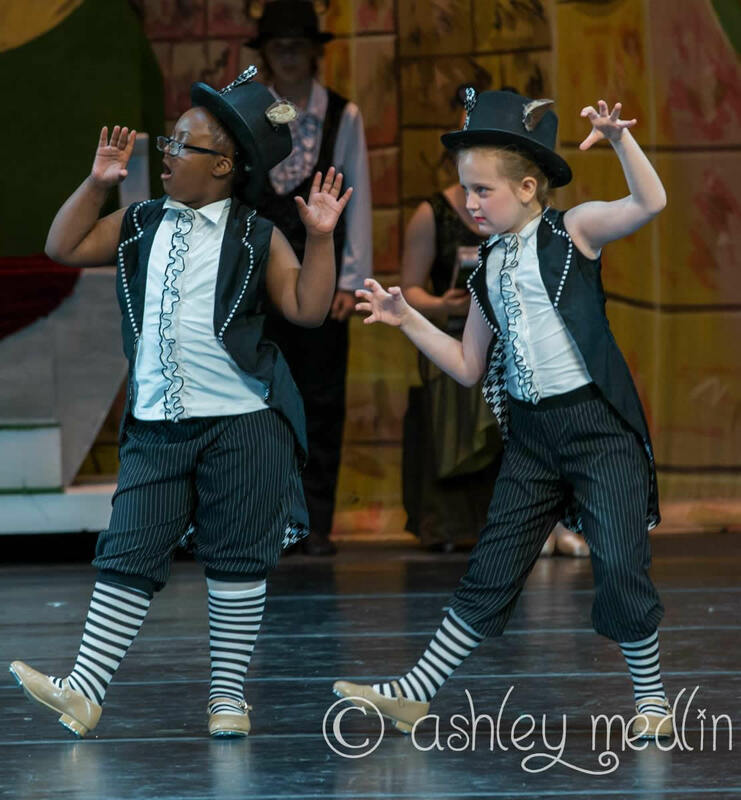 Tap is fun, and a wonderful way to develop musicality and rhythm in dancers. 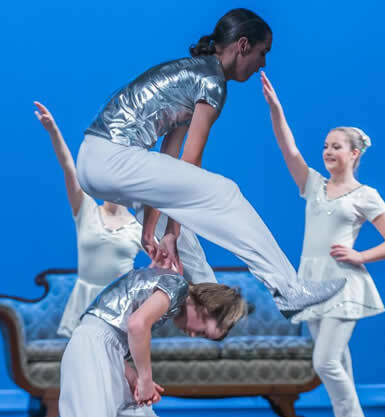 Building Technique classes “build” on the young dancer’s experience in ballet, tap, and jazz with added difficulty and faster tempos. 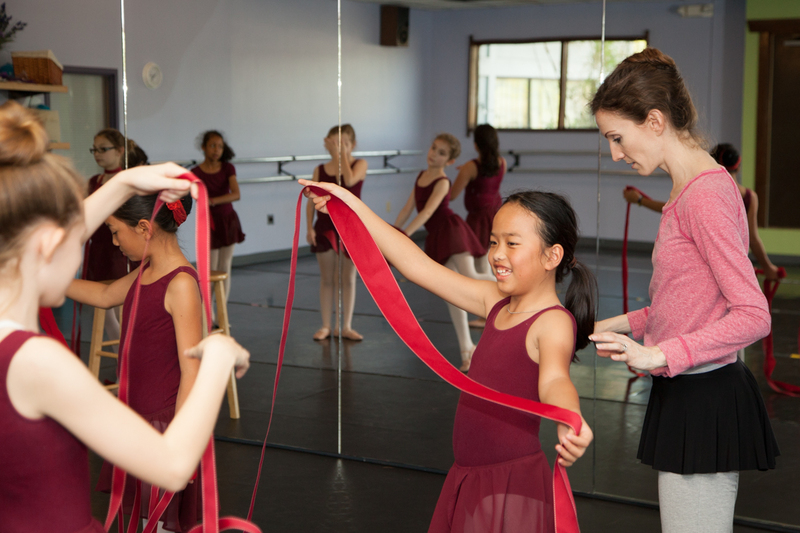 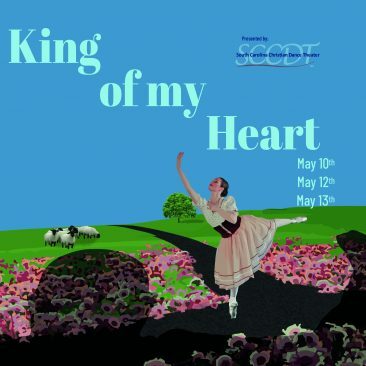 Dancers desiring a deeper understanding and study of ballet are a part of this program. 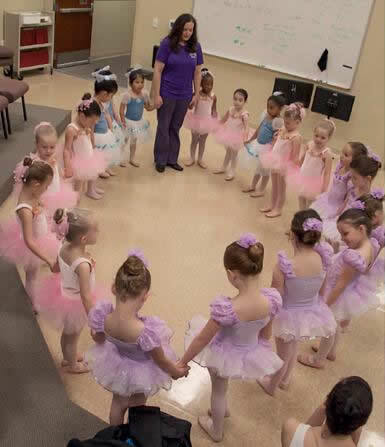 Each student is individually considered for the best class level for their growth and development. 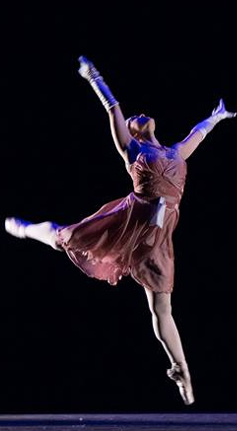 The journey in developing as a dancer is not only in technique, but in passion for dance. 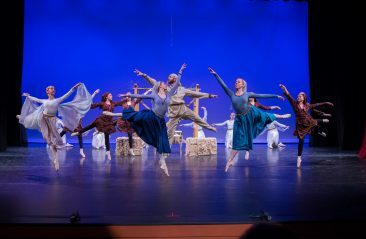 Graded classes are for dancers who love to dance and contain a variety of ages, grouped by each dancer’s point in their journey. 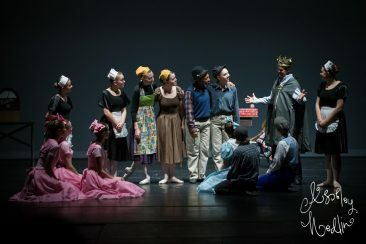 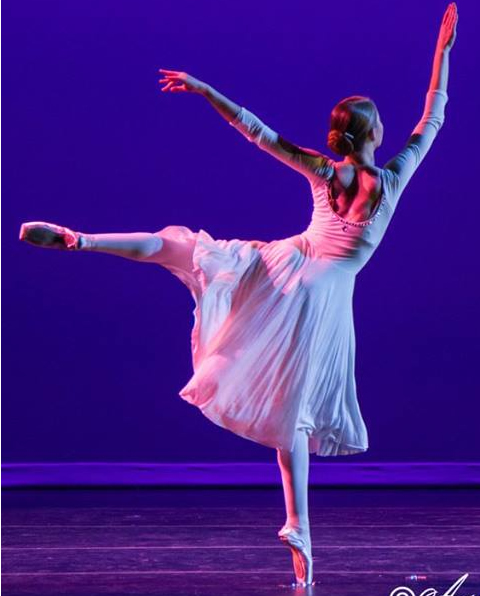 Students continue to develop their skill with the disciplines of ballet, including classical ballet technique, pointe, modern, contemporary, lyrical, and body conditioning. 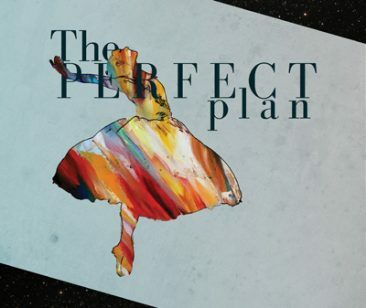 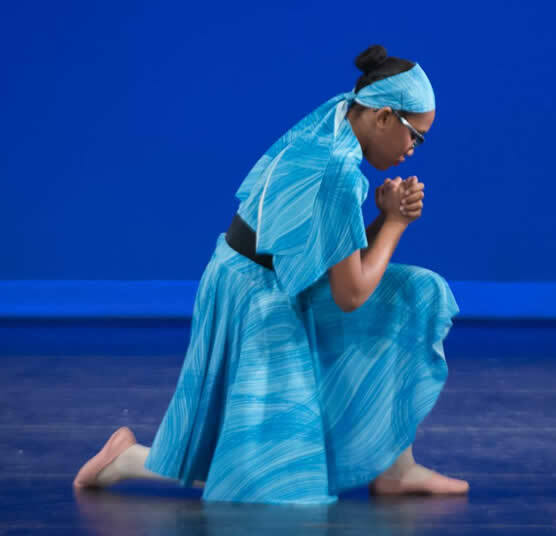 A dancer’s journey moves them toward excellence in technique, attitude, and spiritual growth.